People add interest to otherwise dull photos. See below. 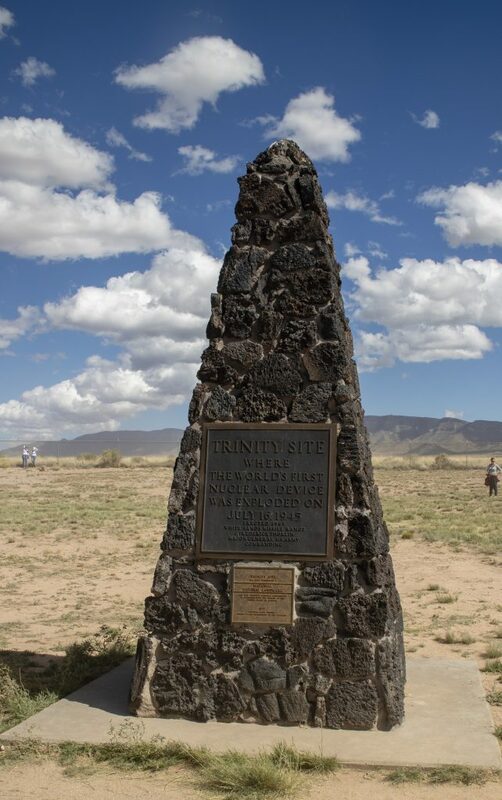 These shots are from the Trinity Site on the grounds of the White Sands Missile Range in southern New Mexico. 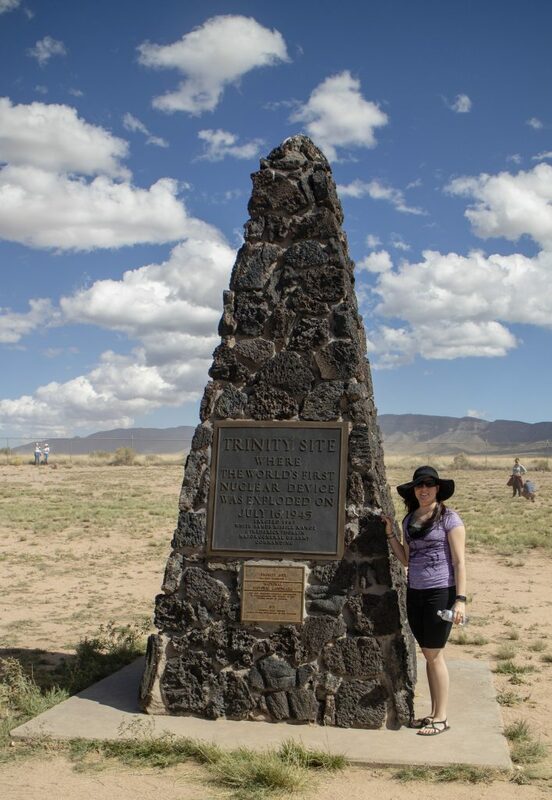 It was the location of the first atomic bomb explosion and it is only open two days a year to visitors. 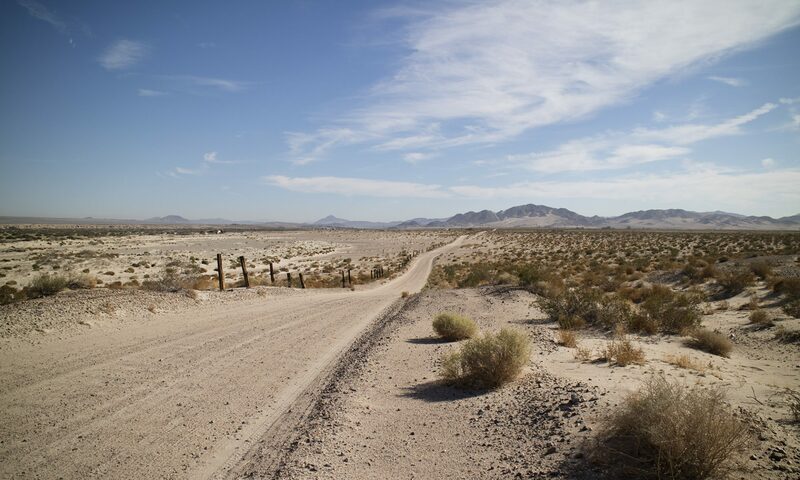 I’m writing about my trip in my book. But back to people. Next PostNext Wide Angle Photography or Photoshop?